On Sunday, Hungary’s Prime Minister Viktor Orban announced that there will be enticing benefits for women with four or more children in Hungary. According to the regulation, Hungarian women who mother four or more children will be exempt from paying personal income-tax for the rest of their lives. This policy aims to reverse the trend of population decline in Hungary – a country with an average annual population decrease of 32,000 – in 2019. Orban is known for his hard-line stance against immigration and persistent zero-tolerance policy towards the issue. “This is the Hungarians’ answer, not immigration,” the Associated Press quoted Orban as saying. Other than not paying income tax, additional benefits include a subsidy of $8,825, aimed at providing a seven-seat vehicle for families with three or more children, and a low-interest loan of $35,300 for women under 40 years of age who marry for the first time. 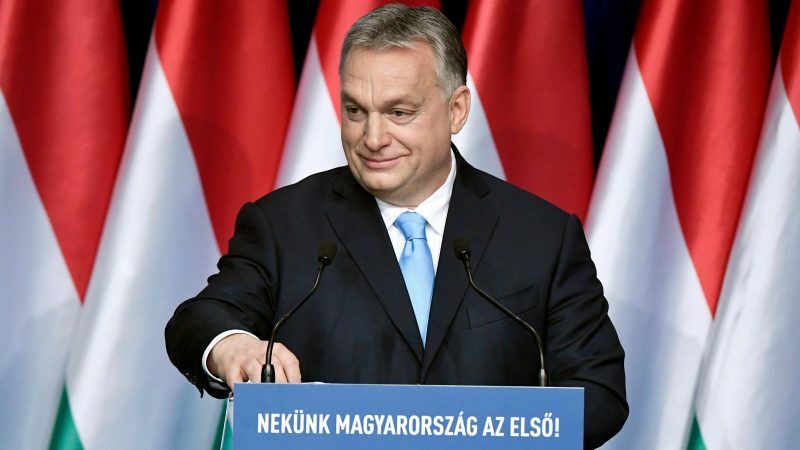 Often criticised by the opposition for his increasing authoritarian inclinations, Orban is not the only autocrat who has a bio-political stance towards reproduction. For almost a decade now, Turkey’s President Recep Tayyip Erdogan has called on Turkish families to have at least three children to maintain a steady population growth for the nation. “One or two children means bankruptcy,” Hurriyet daily quoted Erdogan as saying in 2013. He repeated the policy of three-children on numerous occasions, defining a woman without a child as an “incomplete” being who rejects her femininity. In 2017, Erdogan urged the Turkish families in Europe to have at least five children to shape the future demographics of the continent, appealing to the Turkish expats for standing against “the injustice” they face in the countries in which they reside. Turkey’s ebbing fertility rate figures indicate that the nation might face an aging population problem like the European countries in near future. The Turkish President is often denounced by the European Parliament for consolidating his power through crushing the opposition, using the failed coup of 2016 as a pretext. Orban, on the other hand, rules one of the few countries in Europe that provides a warm welcome to Erdogan, despite his record on human rights. Corresponding to Turkey’s political sphere, Hungary has made legislative amendments that risk sanctions from the EU, for some member countries view changes as a threat to the rule of law and the bloc’s values.